No shave November. No shave, not ever! 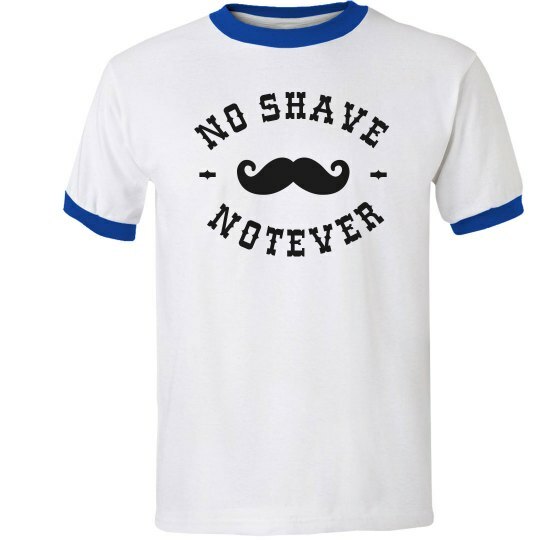 You will never shave, it doesn't matter what month or season it is. You know that the amount of facial hair directly correlates with how manly someone is.